When I step into yoga class, I’m not one of those superstars standing on one hand before diving into chadarunga. I look at those folks and admire them deeply, and I love to watch their work even as I wobble and fall. Not being a master myself doesn’t lessen my experience in yoga. It’s called “practice” for a reason. 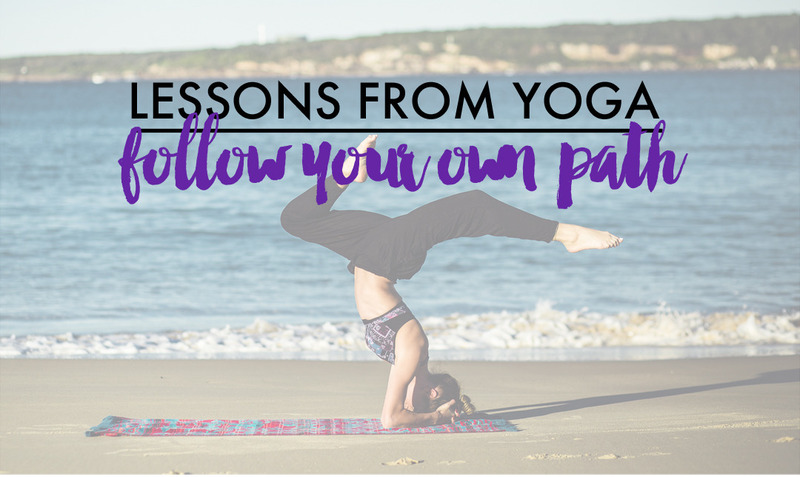 Its something you do continuously – similar to honing your painting craft, you hone your yoga practice. It is a long and wonderful journey. The lesson is this: don’t get caught up comparing yourself to the masters. Yes, take time to look at them, admire them, understand their methods. But also understand this: they are on their own journey, and it likely took them many many years to develop into what they are doing now. Those years are precious. From the beginning to the end, each moment is one to be enjoyed. Don’t push or get frustrated that you are not farther along. It is a journey, and one to be relished. Make crappy paintings. Fall out of Crow and bump your head. Experiment. Screw up. Keep on honing and practicing and loving every moment.